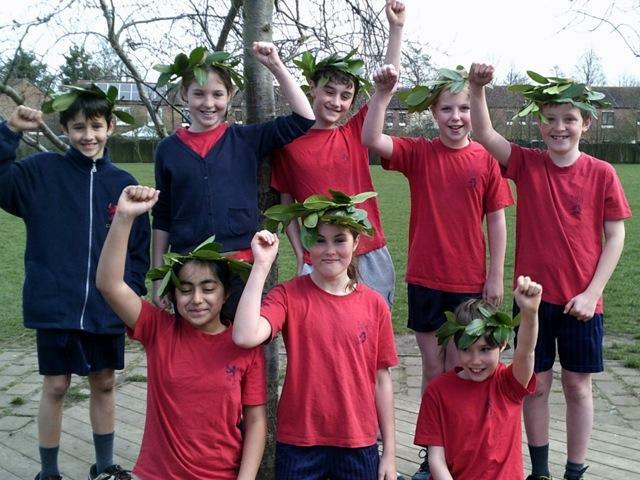 We had five cities Argos, Megara, Corinth, Athens and Sparta. The sports we did were long distance run, short distance run, tennis ball throw, seated throw and the long jump. The long distant run was from the netting to the end of the field and back. After that was the short distant run. It was from the start of the cricket strip to the end. That one was probably the easiest and the shortest. The third sport was the tennis ball throw. Throw from the cones to the farthest you can throw but it’s harder than it looks! Then there was the long jump. It was measured from where the tip of your toe lands. Finally, there was the seated throw. Throwing a football over your heads while seated in the ground is a lot harder than it looks. After all of those tiring sports the results had come in. In first place for the boys long jump was Sam from Corinth, for the girls Millie from Athens. The winners from the long run boys was Bill from Argos and girls Louisa from Megara. The short run winner boys Adrian from Megara, girls Louisa from Megara. The winners for the seated throw – boys Charlie from Athens and girls Zainab from Sparta. The winner for the discus boys Bill from Argos, girls Abi from Corinth. 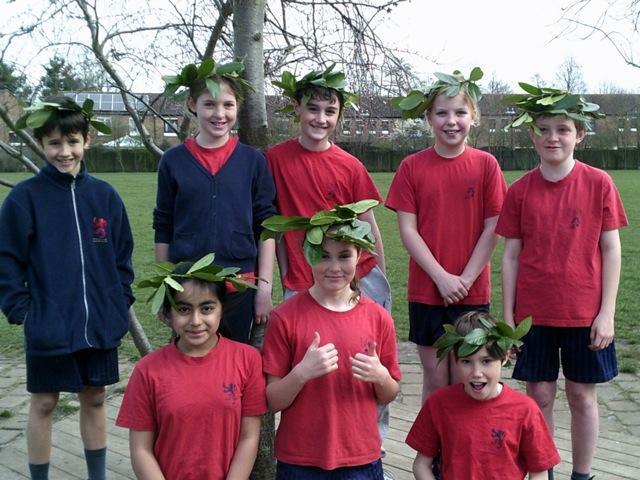 We all thoroughly enjoyed the Olympics activities.